Realtime sales performance dashboard. 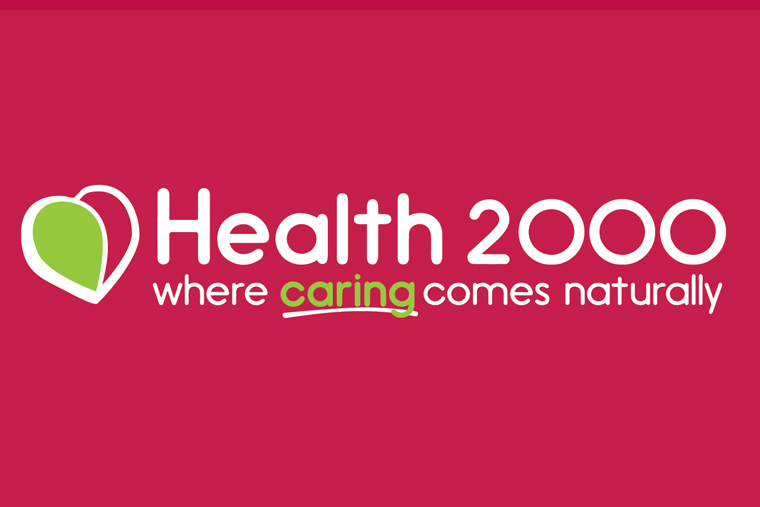 Fully integrated with Health 2000 Point of Sales system. 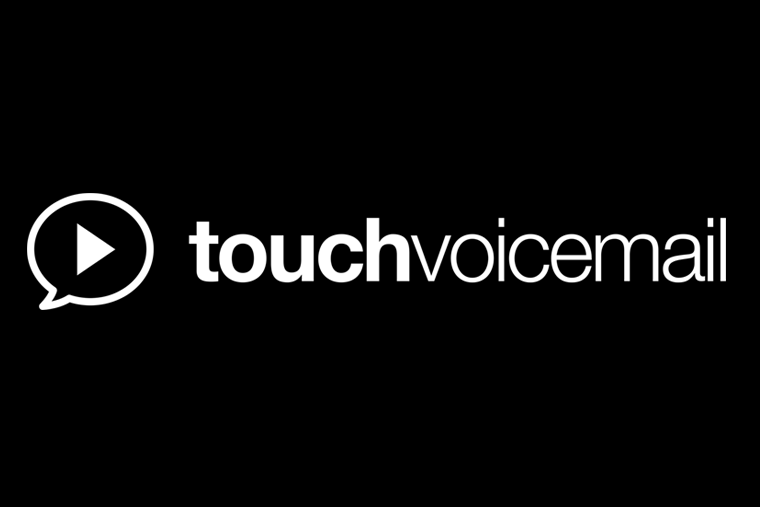 We designed and build Touch Voicemail for iPhone. 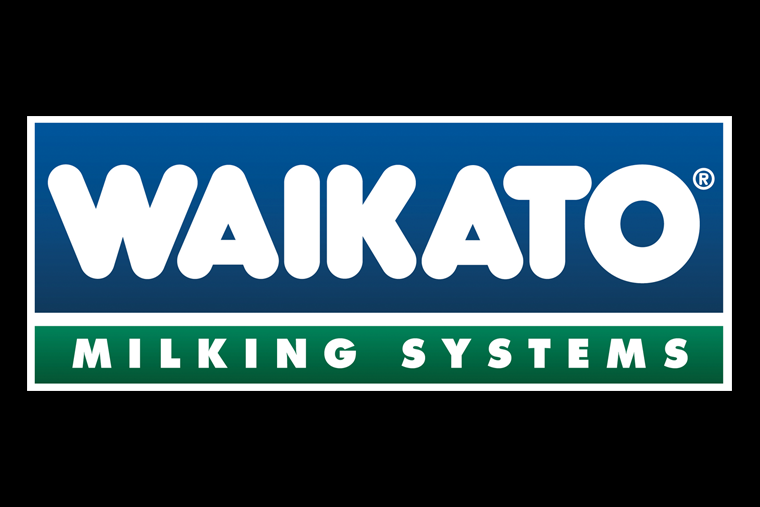 The first and only provider of Visual Voicemail in New Zealand. We built the Dairy Minder platform for contract and service scheduling. 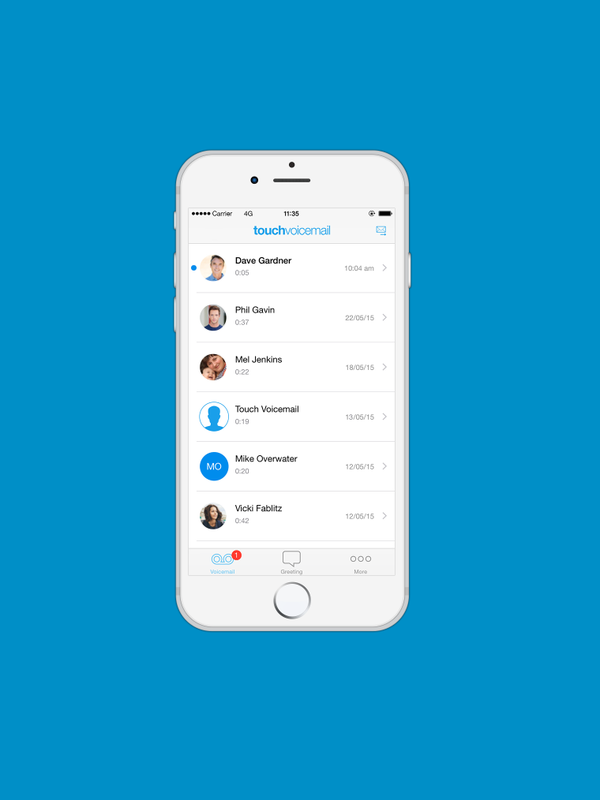 We built an elastic scaling voice infrastructure that powers millions of calls per month. 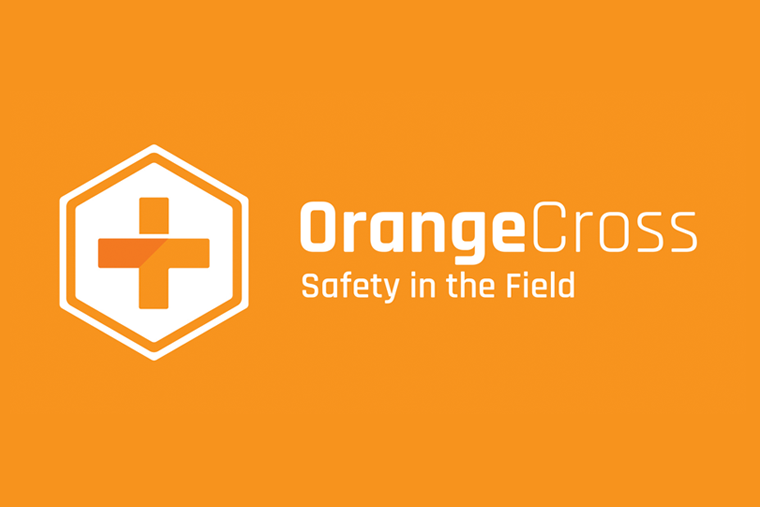 We helped this startup realise a fully responsive web app, designed for farms.